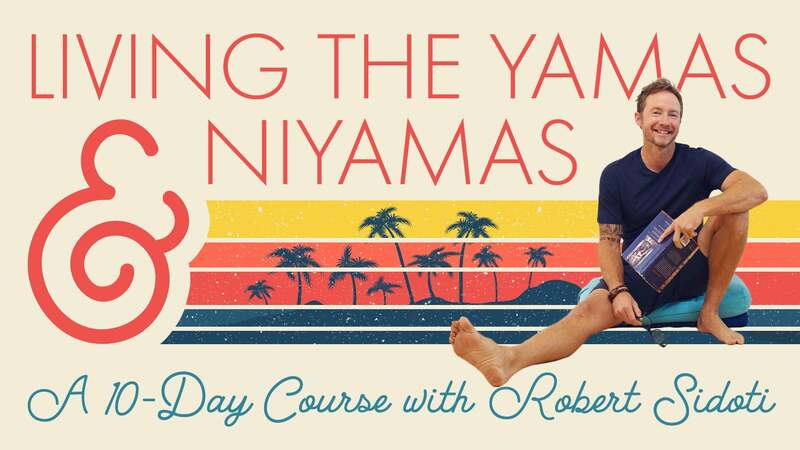 While exploring the niyama of Saucha, or cleanliness, Robert shares a dynamic practice that focuses on rotations and twisting to promote purification and to detoxification of the body and mind. Love all these stabilized twists, wringing it out, definitely feeling it as it's creating that cleansing flow and moving and freeing my viral cough material. ( Hope I'm not being too graphic; just making the point that yes it's moving material that needs to be moved. ).Thanks Robert for this cleansing focus. Linda guides us in a dynamic practice designed to promote balance, strength, and suppleness. Sarah guides us in a 30-minute twisting Vinyasa flow practice to detoxify the body and declutter the mind.